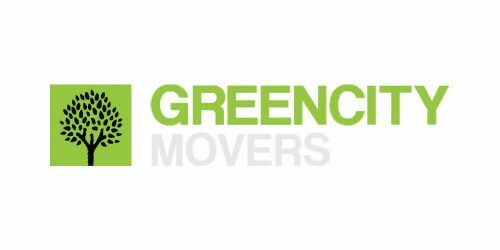 Home » GENERAL SERVICES » Moving, Storage, & Delivery » Green City Movers Inc.
Are you searching for the best Brooklyn movers at an affordable price? Green City Movers are the guys for you! Of all the moving companies Brooklyn offers, Green City Movers are special for many things. First, we offer complete moving service (helping you make a moving plan, packing your belongings, transportation to the destination, and unpacking after the relocation is over). Second, we offer safe and quality storage Brooklyn solutions, for those among you who need an extra space for your items. Third, and probably the most important, we offer all of that at the price almost everyone can afford. Hence, whenever the need for a moving and storage Brooklyn company appears, you know who should you call – Green City Movers! © 2019 New York State Business Directory. All Rights Reserved.